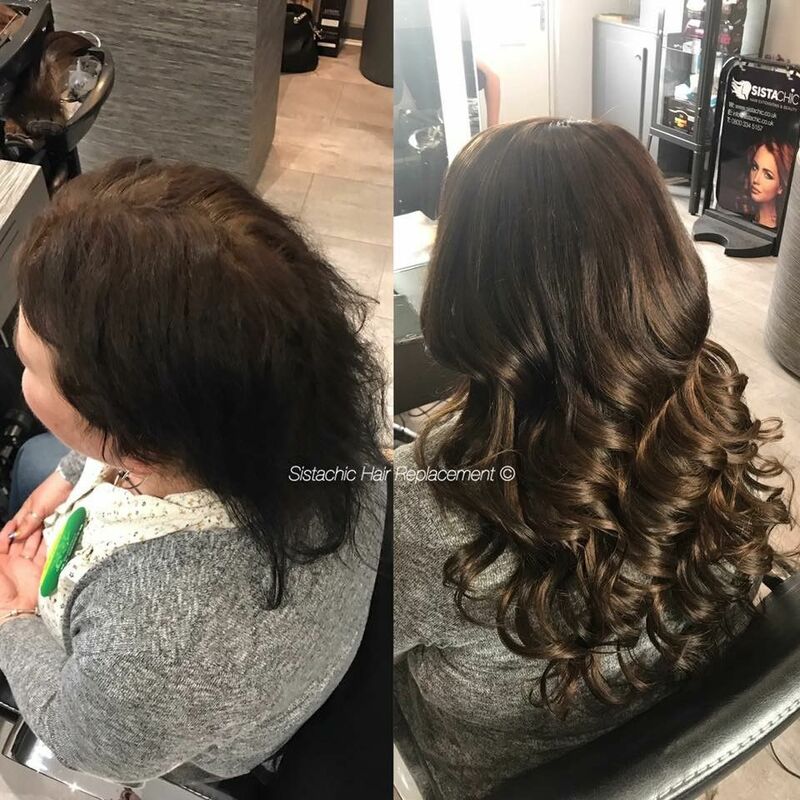 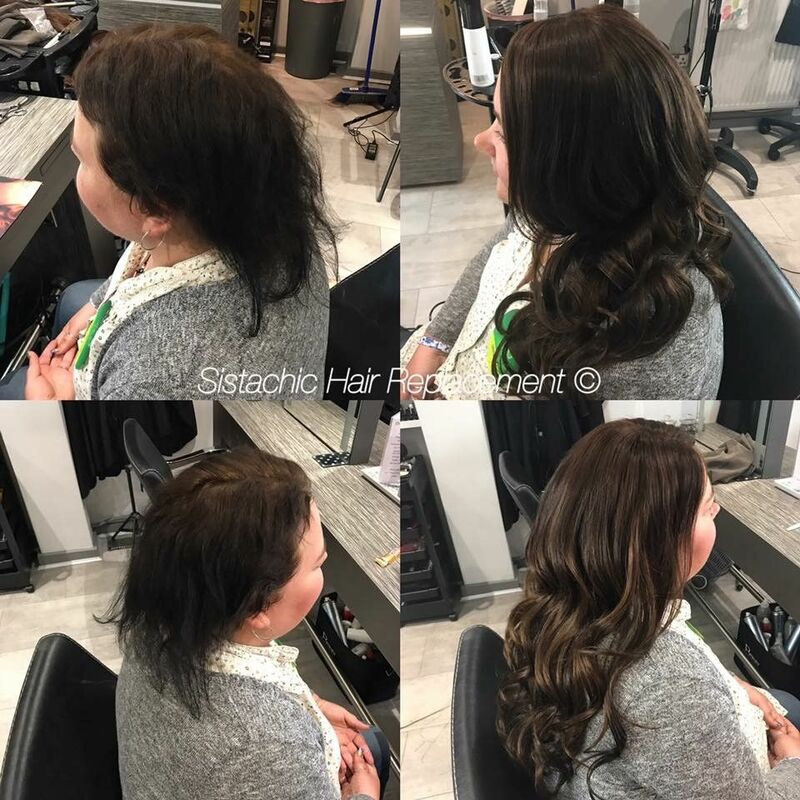 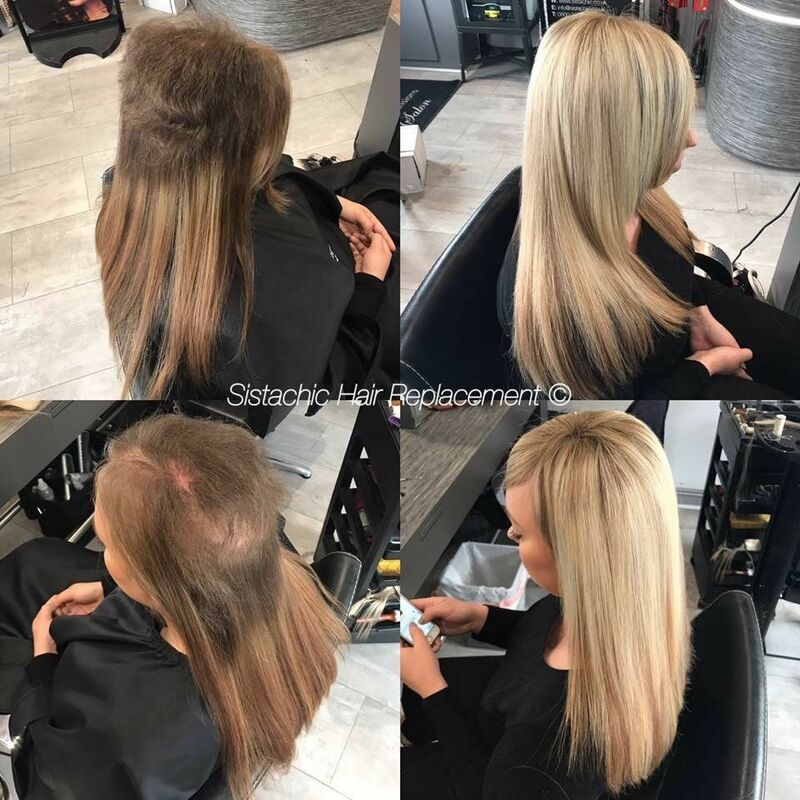 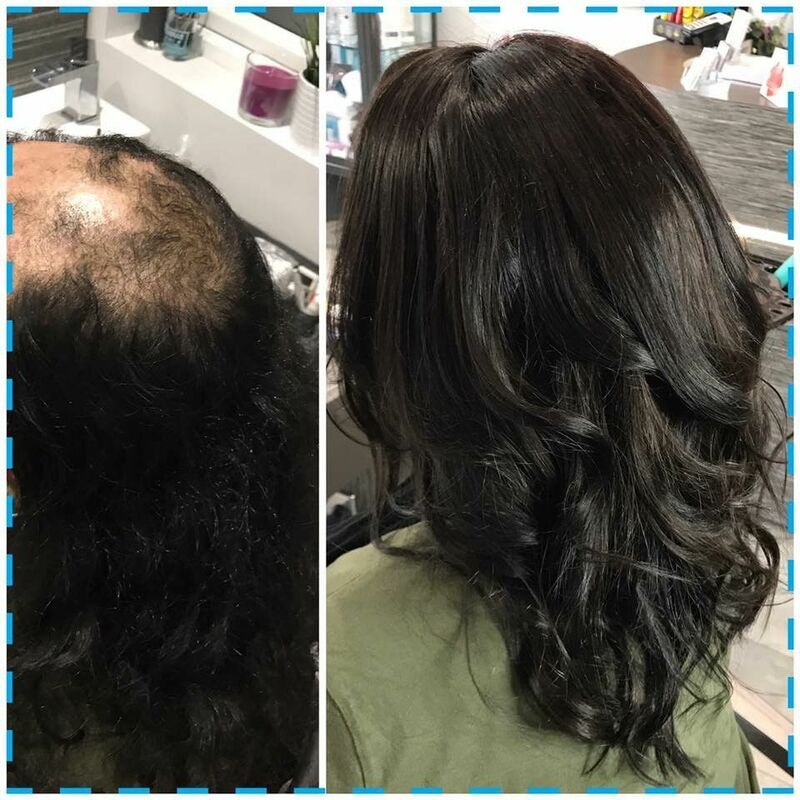 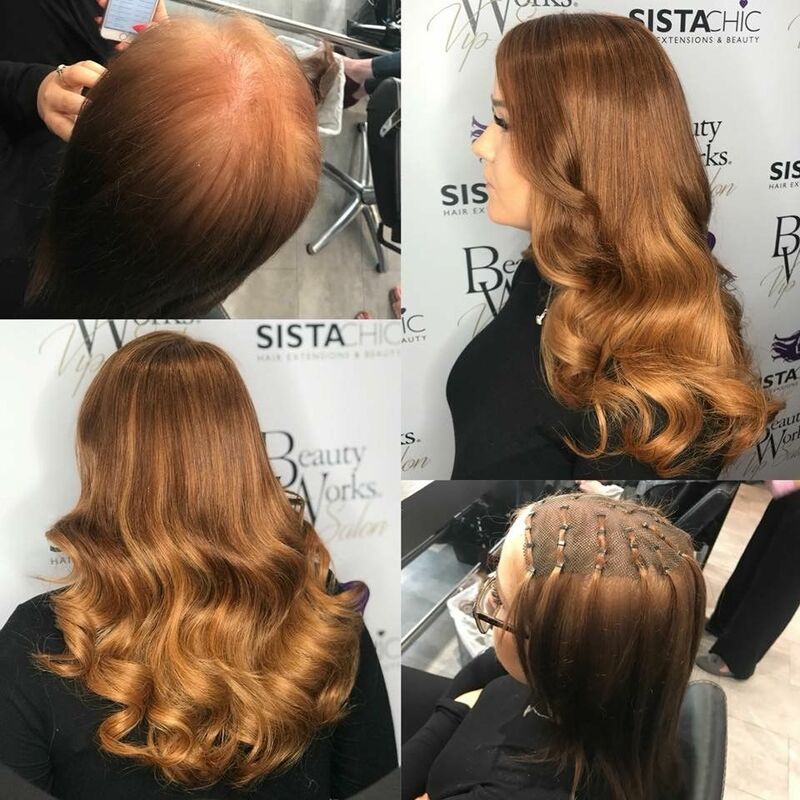 This revolutionary, new, non-surgical hair system is a fantastic option for ladies with hair loss or hair thinning that are unable to wear regular Sistachic hair extensions. 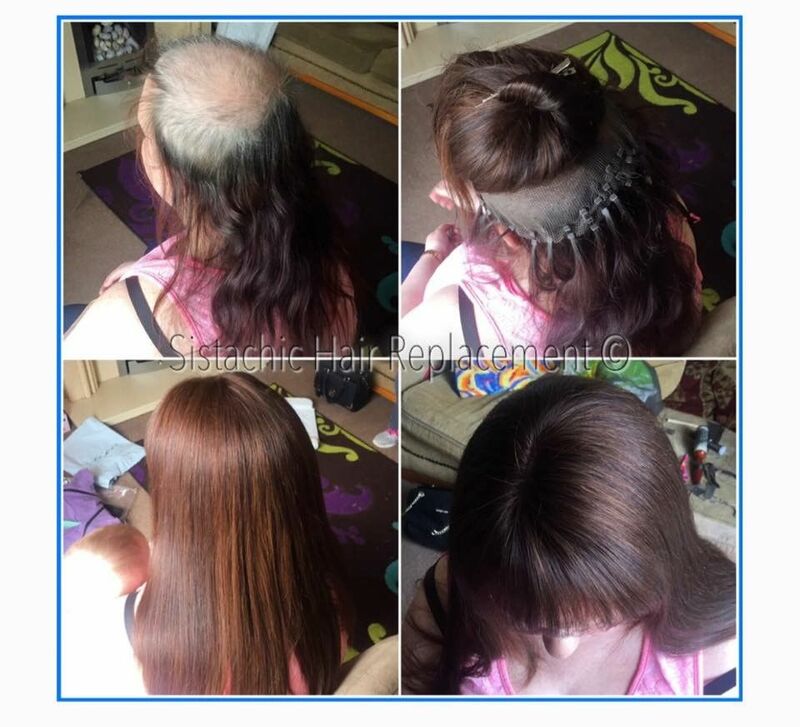 It involves building a custom made mesh unit over the affected area, cleverly secured using the natural hair strands. 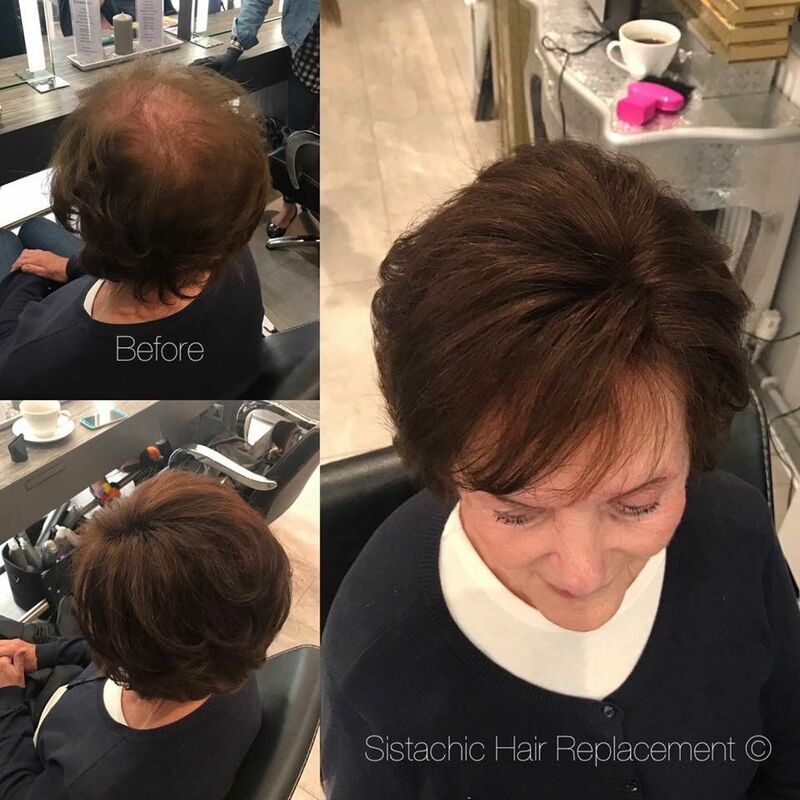 Human hair is then used to discreetly disguise the mesh unit creating a beautifully, natural, full head of hair. 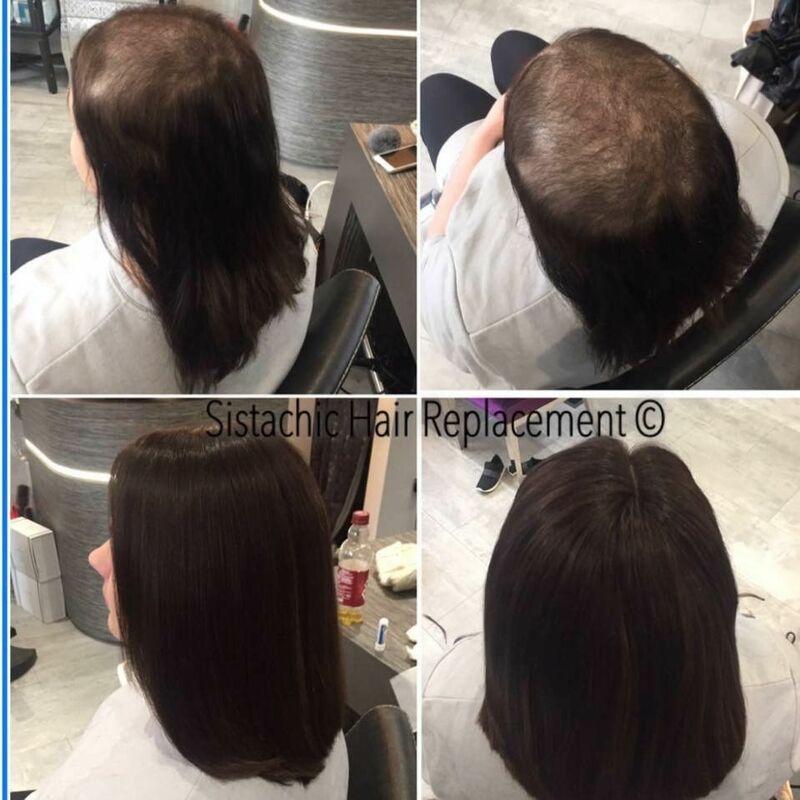 How Much will a Sistachic hair replacement cost? 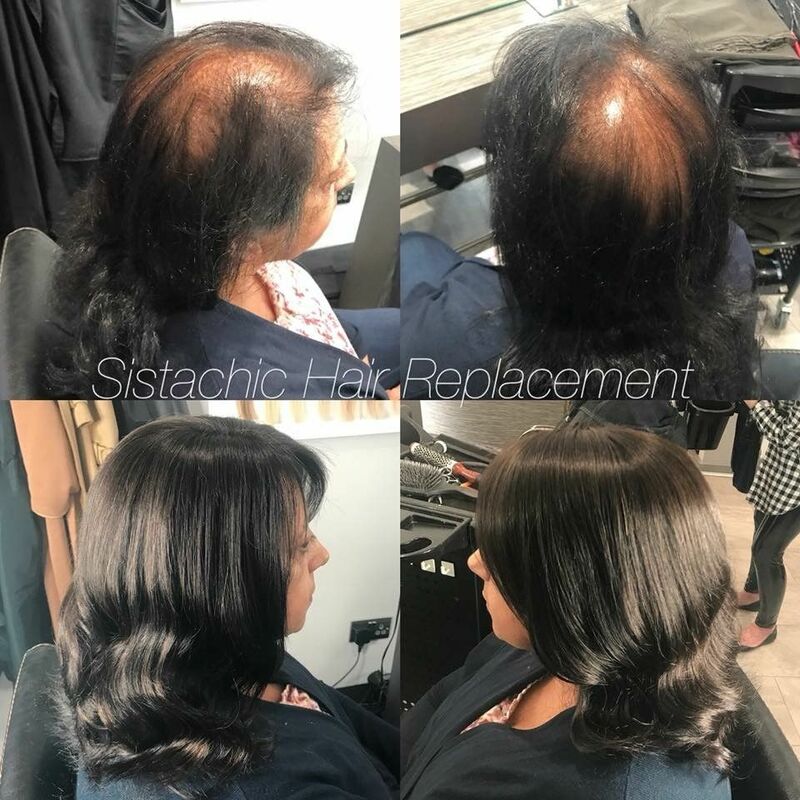 Contact us to arrange a full and free consultation appointment to discuss your personal needs and suitability for the Sistachic hair replacement system.